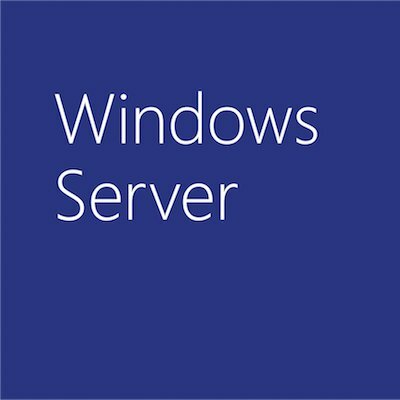 One of the more popular questions on our Windows Server “Longhorn” discussion forums is around the Windows Server 2003 Administration Tools Pack. In particular, people have been asking why they can’t use the Admin Pack on Windows Vista. It can be installed, but it gives error messages and many of the administration tools seem to be missing or are not properly configured. Some of these issues are related to User Account Control and not having the necessary administrative privileges when attempting to install the pack. Well help is at hand! We’ve just released a new Knowledge Base article describing how to get the Admin Pack working on Windows Vista, and describing some of the limitations that will still exist. Note that this does not address managing Windows Server “Longhorn” from a client machine (either Windows XP or Windows Vista). We are working on a new version of the Admin Pack for Windows Server “Longhorn” and we will provide an update on our progress with this in the Beta 3 timeframe. Let us know how you get on with this and if there are other items that you think we should try to address in the KB article. You can post comments here or on the discussion forums.